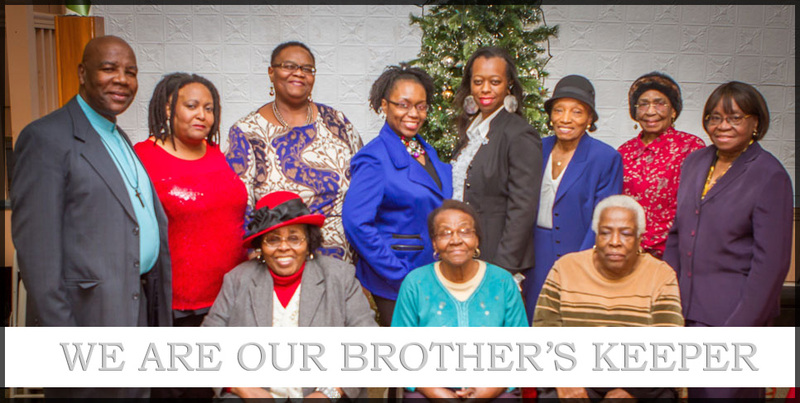 The Montserrat Progressive Society of Boston is probably the second oldest charitable organization founded on the principle we are “our brothers keeper”. We are second only to our sister organization Montserrat Progressive of New York. MPS of Boston is a member driven organization committed to assisting those in need as well as graduating high school seniors and the community at large. Copyright ©2014-2019 Montserrat Progressive Society of Boston Inc. | Website by Ennovative Web.